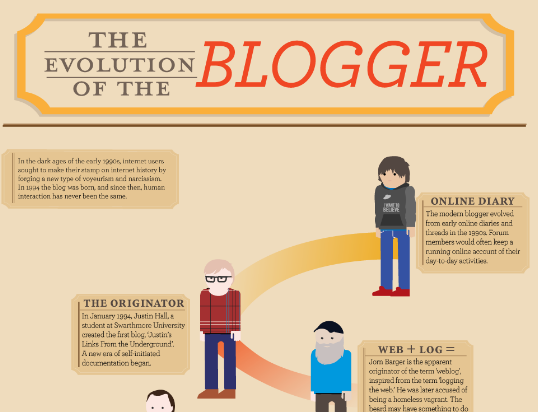 If you own a business, you need to have a blog. There are no ifs, ands, and buts. If you can’t take time to write useful content for your audience and communicate with them, you won’t have too much success growing your business. A blog for your business can help you connect with your prospects, get leads from the search engines, and gain unique feedback from your audience. 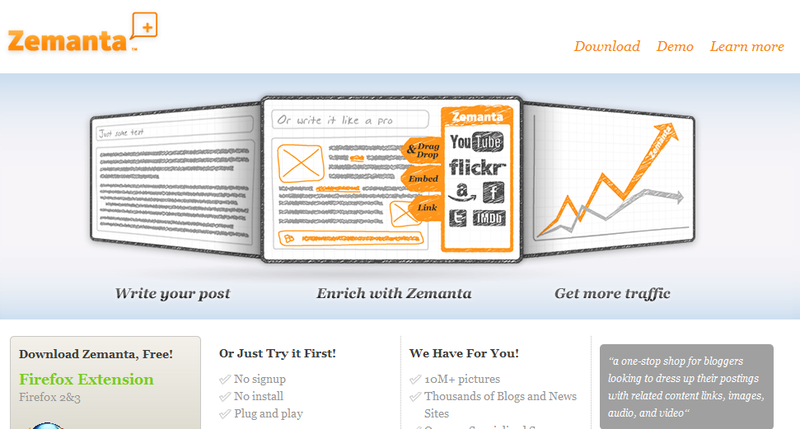 Zemanta: a powerful service that enriches your blog posts and helps you add more relevant content to your posts. It can be used as a link building tool too.